In 2015, then Environment Minister Mary Polak canceled the Jumbo Glacier Resort’s Environmental Certificate. In BC, developers must substantially start their project within five years (renewable one time only) or else they lose the certificate. Minister Polak determined that after 10 years Glacier Resorts had not substantially started the Jumbo Glacier Resort, effectively rendering the environmental certificate expired. 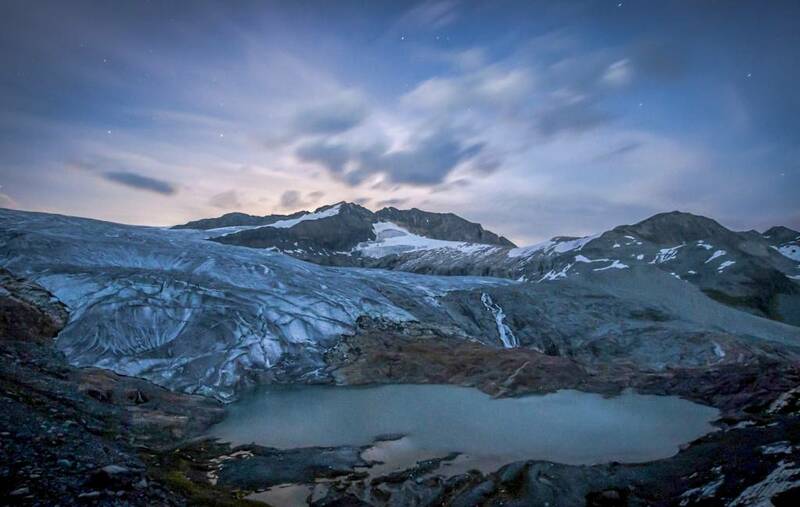 Glacier Resorts Ltd challenged this decision and this week (June 25-28), they’ll be before the court in Glacier Resorts Ltd. vs. the BC Minister of the Environment. Glacier Resorts claims that more substantial construction was impossible based on a series of obstacles placed in their way, including bad judgement on the part of the Minister. The facts are simple: over ten years, all they managed to build were a couple of concrete pads, poured at the last minute as winter was closing in. That’s clearly not a substantial start to a huge ski resort. For years we have been working with Ecojustice and the Jumbo Creek Conservation Society on this issue, and just last week we were granted intervenor status in the case. If Glacier Resorts is successful in court, their environmental certificate could be restored. If the BC Minister of the Environment is successful in defending its decision, the project cannot proceed as it was proposed—it would have to either go through another environmental assessment process or Glacier Resorts would have to propose a smaller project for review.This court case has giant implications to our efforts to #KeepJumboWild! As with most court proceedings, it will likely be months before the court issues a decision. Stay tuned and we’ll keep you updated as things unfold.